If you're following the keto diet or just cutting back on carbs, it can be difficult to find snacks that actually taste good and keep you satisfied. That's why we rounded up our favorites. Here are 15 keto snacks you can order online. This super thinly sliced beef jerky comes in three flavors: garlic, spicy peri peri, and original. Plus, it's packed with protein so it'll leave you feeling satiated. Get a pack of three from amazon for $22.14. 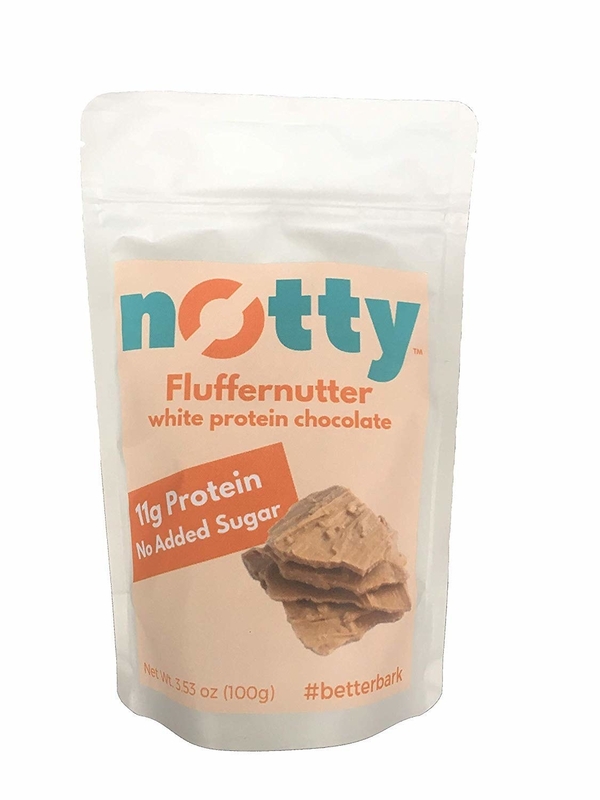 With 15 grams of protein and only 4 net carbs, these cookies — which come in chocolate chip, chocolate peanut butter, and double chocolate — are a no-brainer when you're craving something sweet. Get a pack of 12 from Amazon for $17.89. Before you reach for a bag of potato chip, try these chicharrones, which also come in flavors like chili lime and BBQ. They'll satisfy even the most intense craving for a crunch. Get them from Target for $3.99. It's basically a cheese and charcuterie plate on the go. Get them from your local Target for $5.99. 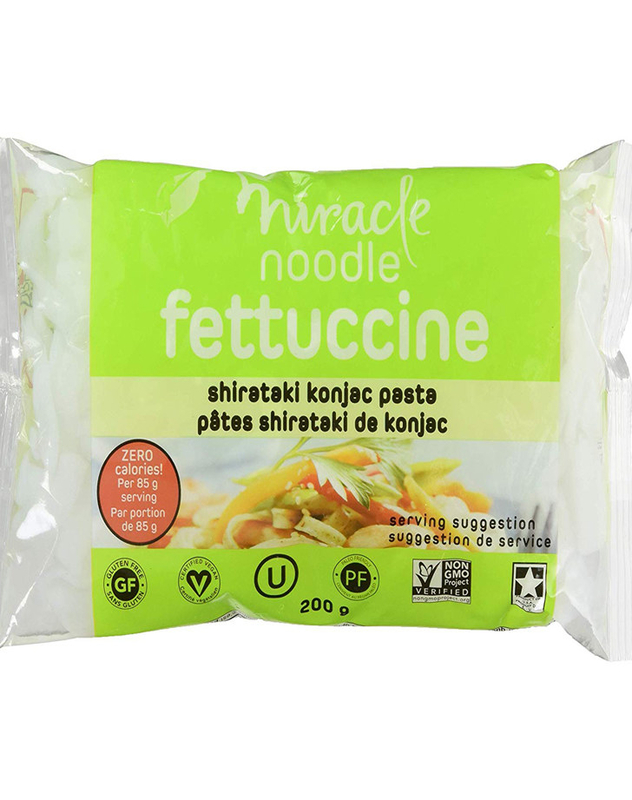 According to the package, these noodles have zero calories. 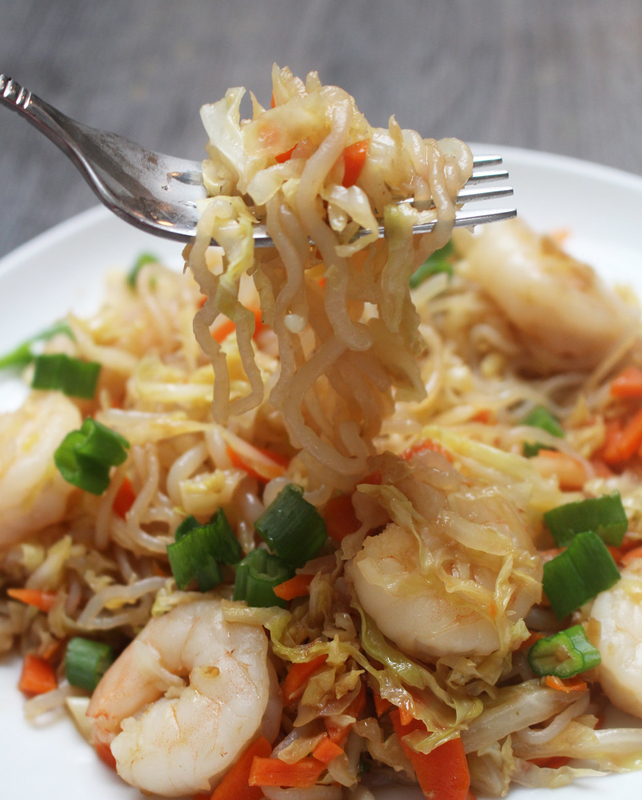 Dress them up with soy sauce and your favorite veggies for a low-carb stir-fry. Get a pack of six on Amazon for $19.25. They're cheesy, crispy and they come in flavors like Parmesan, cheddar, and Asiago pepper jack. Get a pack of three on Amazon for $12.48. Choose from almond vanilla, lemon matcha, and chocolate sea salt. While these plant-based bars are totally low-carb, they taste like dessert. Get a variety pack of 12 from Amazon for $33.20. 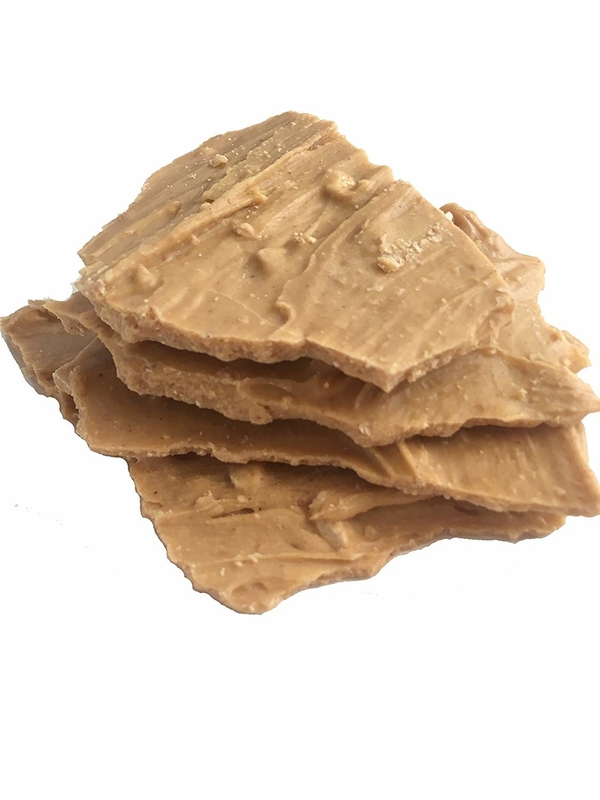 PSA: Keto-friendly candy is a thing. Try it in cold brew, fluffernutter, and lemonberry. Get two bags from Amazon for $14.99. Mix this almond butter into yogurt, eat it with fruit, or just enjoy it by the spoonful. Get a pack of 30 from Amazon for $39.99. We're huge fans of the black truffle flavor, but these delicious nuts also come in garlic and herb, rosemary and sea salt, and pink Himalayan salt. With only 25 calories per serving and so much flavor, you can eat these seaweed snacks plain or use them to dress up any meal, from rice bowls to salads. They come in five flavors: sea salt, olive oil, toasted sesame, wasabi, and teriyaki. These perfectly portioned guacamole cups at great for pairing with veggies or adding to salads, eggs, and more. Get a pack of six at your local Walmart for $4.98. You probably remember these babies from your childhood lunch boxes, and guess what? They're still delicious. Get a pack of six on Jet for $3.49. 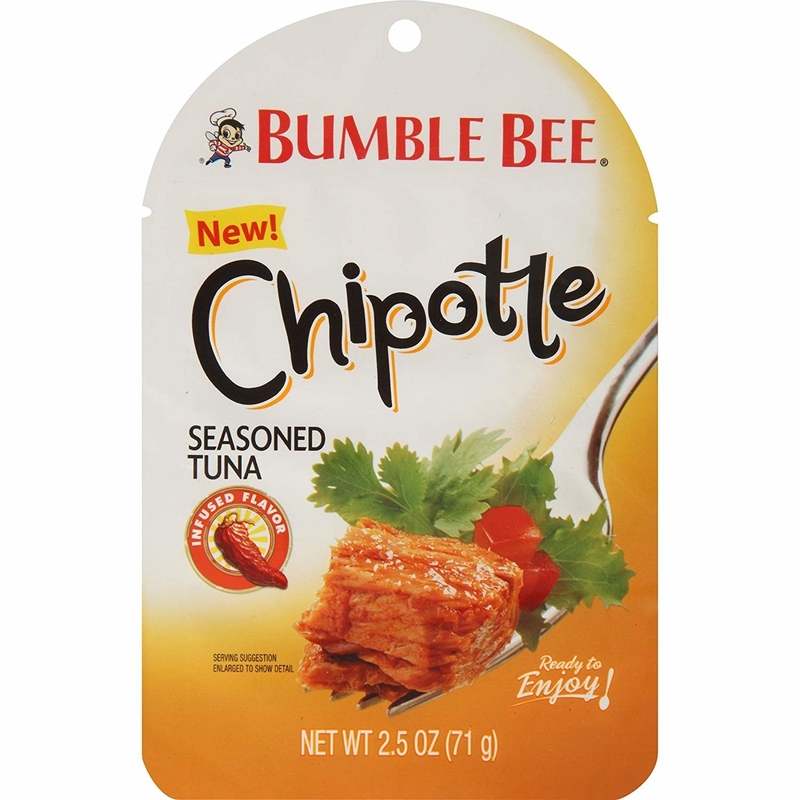 This seasoned tuna fish comes in five flavors: jalapeño, chipotle, sun dried tomato, spicy Thai chili, and lemon pepper. 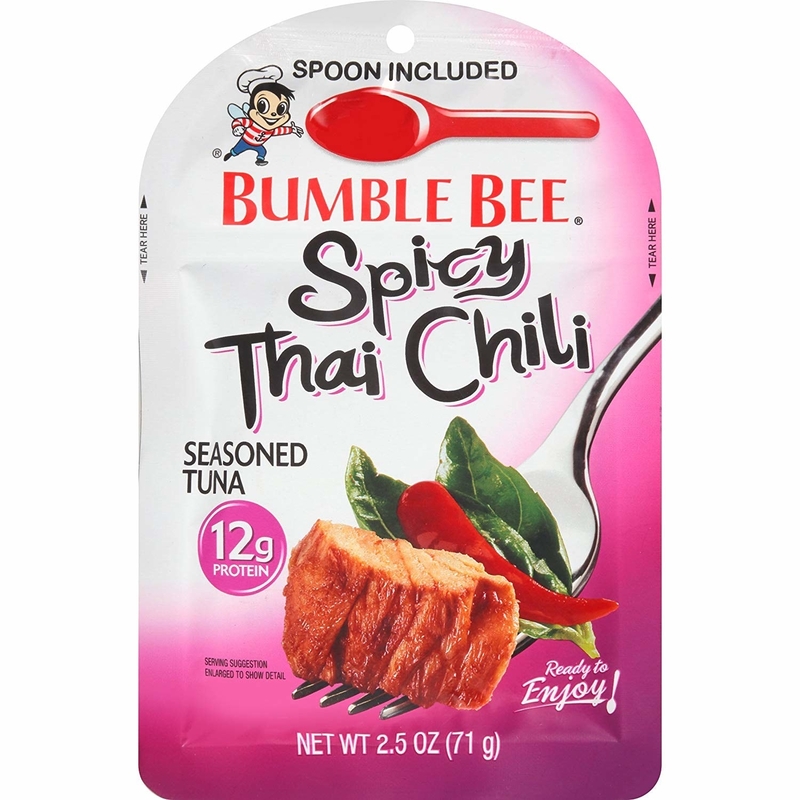 It even comes with a mini spoon, making it an ideal on-the-go snack. Get a pack of 12 from Amazon for $17.82. Imagine the texture of a rice crispy treat, but in savory, cheesy form. It might sound weird, but just go with it. Get 12 two-bar backs on Amazon for $23.89. These olives come in basil and garlic, chili and oregano, lemon and rosemary, and chili and garlic. Keep them in mind when you're craving something salty. Get a variety pack of 24 from Amazon for $20.